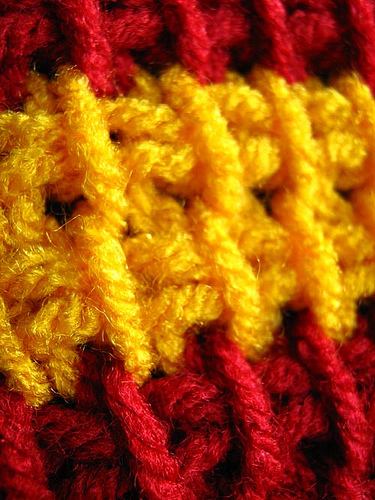 Crocheting at Miss Remmers’ Review | write meg! I can vouch for that. I have been working on the same blanket since I was 9.